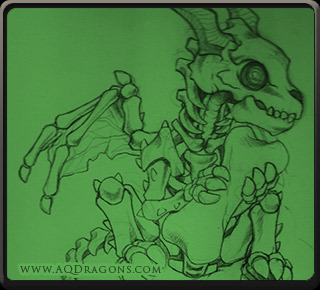 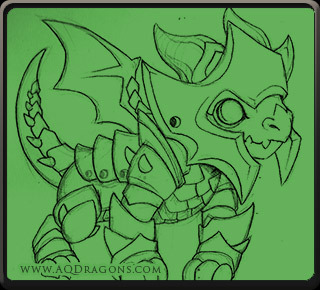 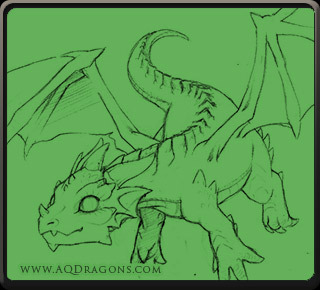 Here are a few of sneak peaks of the baby and adult dragons that we have been posting on the official AdventureQuest: DRAGONS Facebook page. 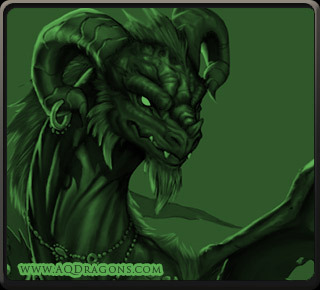 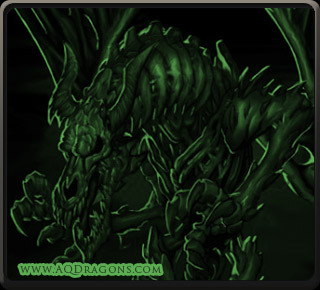 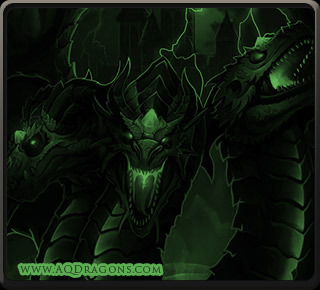 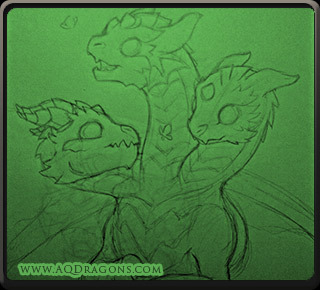 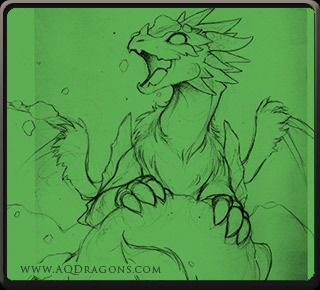 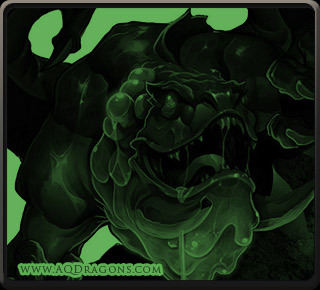 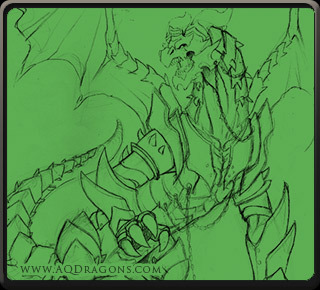 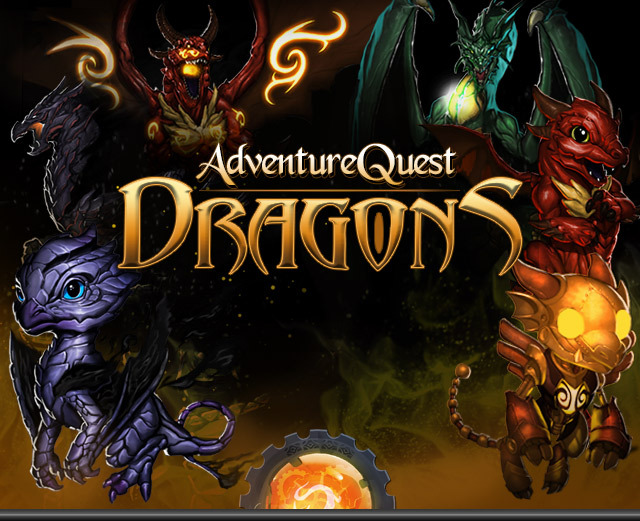 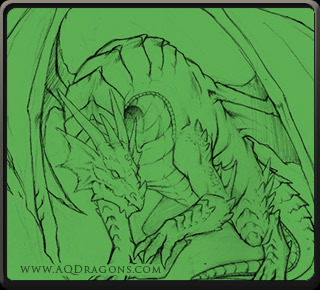 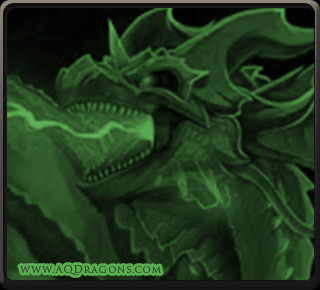 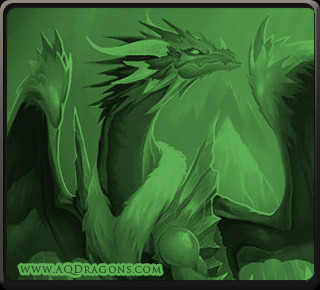 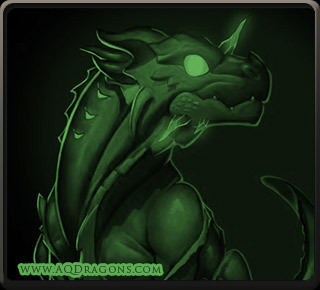 Dragons are being drawn, painted and animated by popular AdventureQuest artists Dage, Thyton, and Oishii. 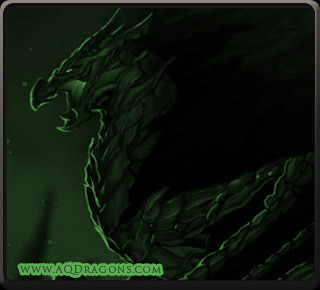 Also, here is a video of how Yergen is animating the painted Dragons.